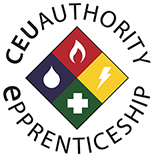 Epprenticeship is the only DOL approved Live Streamed Apprentice program for the HVAC, Plumbing and Electrical Trades. Our proven method keeps apprentices on the job full time and studying in the evenings from the convenience of their own home. Our instructors lead students via a live streamed web meeting with presentations, text book review and experience from their personal careers. Epprenticeship, there is no quicker way to complete the education portion of an apprenticeship. 2 nights a week for a one year is all it takes. This is a fast-paced program designed for employees that have been in the field and need to complete the schooling portion to sit for licensing test. Apprenticeship programs typically have two requirements; on the job hours plus hours of class. Work next to a skilled journeyperson during day and study with Epprenticeship at night. Contact CEU Authority for questions regarding your state’s requirements. Our Accelerated calendar is simple. 4 levels completed in 12 months, this means one level per quarter. Our Level 1 begins in January and July and every 3 months the next level begins. We accept transfers from other DOL recognized apprenticeship programs and allow test out of the first 3 levels for the very experienced. Employers in the skilled trades sector face complex workforce challenges in increasingly competitive markets. On-line Epprenticeship is your proven solution for recruiting, training and retaining skilled trades talent. Increasing talent shortages and skill gaps are slowing the industry's ability to expand and prosper. The good news? 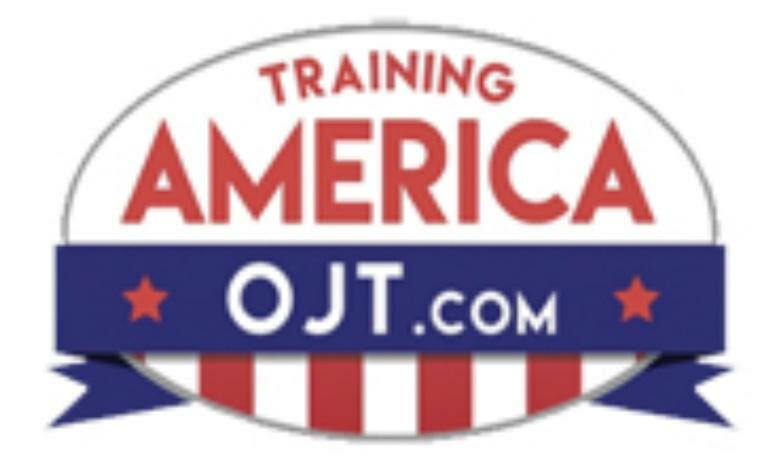 A registered online apprenticeship. It can be integrated into your organizations current training and human resource development strategy. Invest today! An online registered apprenticeship is a national system of industry-driven, live on-line learning courses along with the job training delivered through partnerships with companies like yours. Registration is easy. Contact our office today at (515) 333-1293 to see when the next session starts.